No experience is needed to join. We host a Division 3 and a Division 4 side. This means that there is plenty of opportunity for everyone to play on game day, regardless of skill, age, or athleticism. With two sides, we still practice as one unit; this allows for new comers to gain valuable insight and experience from more seasoned players. 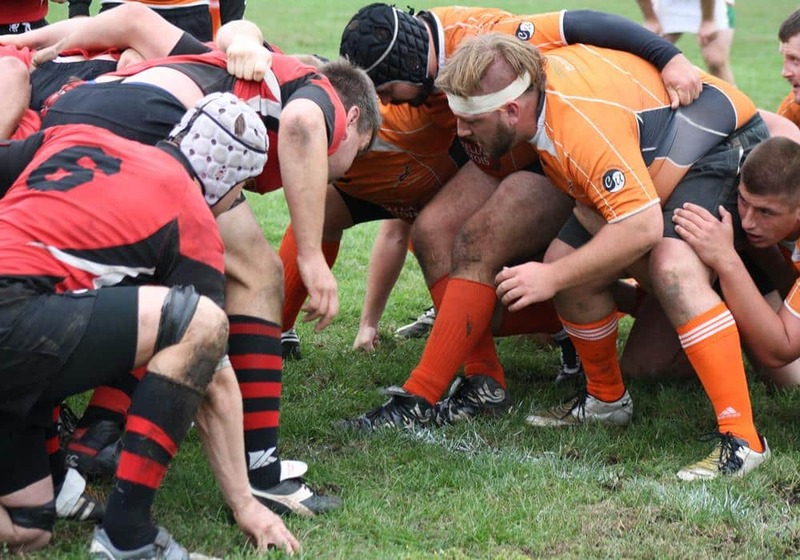 Interested in joining the men’s side? 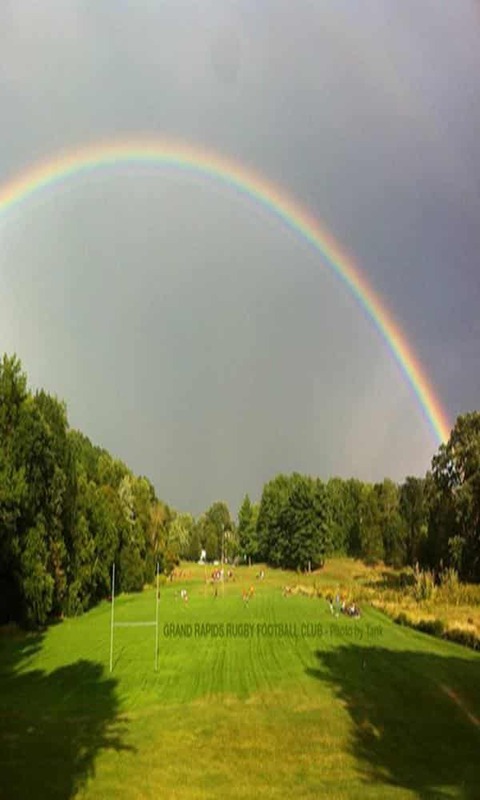 Don’t hesitate to contact us for more info – info@grandrapidsrugby.com. Sometimes we practice on the field, sometimes we practice in space adjacent to the field, and sometimes we practice near parking lot/ community pool. Either way, you should see us. The club regularly participates in community engagement throughout West Michigan, facilitates fundraising events, and contributes back to the sport. 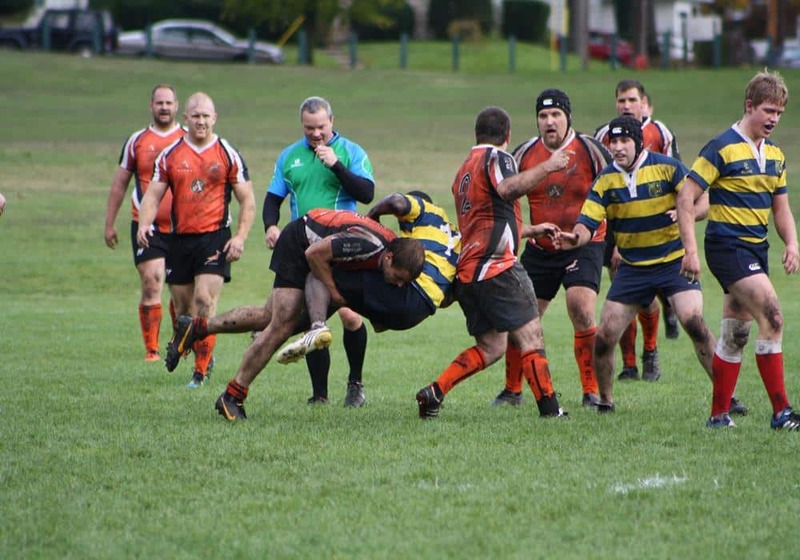 The history of the Grand Rapids Gazelles RFC dates back to the spring of 1978. About one block north of I-196 on College Ave NE. Exit 78. Park on the street and walk down the grass hill. Additional parking is available on Grand Ave NE at the intersection of Flat St NE, or in the Highland Park parking lot at Grand and Portage. Both spots are a considerable walk to the field. 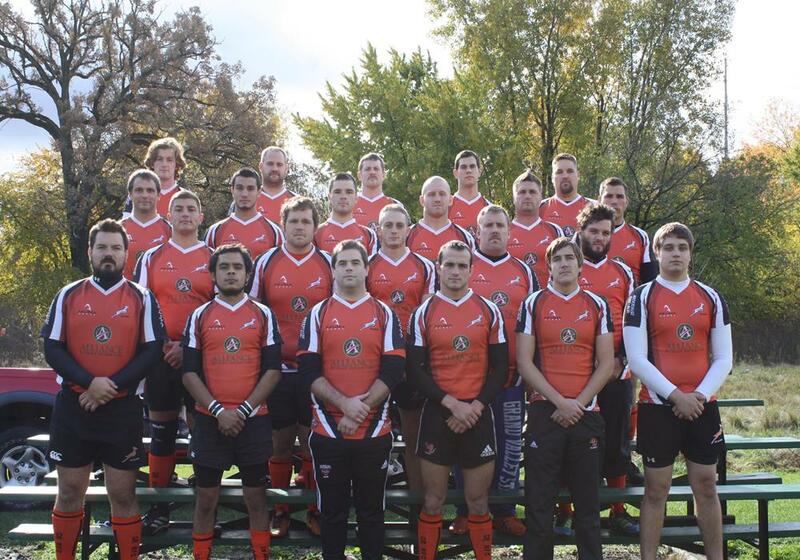 CONTACT US TODAY TO PLAY, SUPPORT, OR SPONSOR YOUR OWN GRAND RAPIDS RUGBY FOOTBALL CLUB! 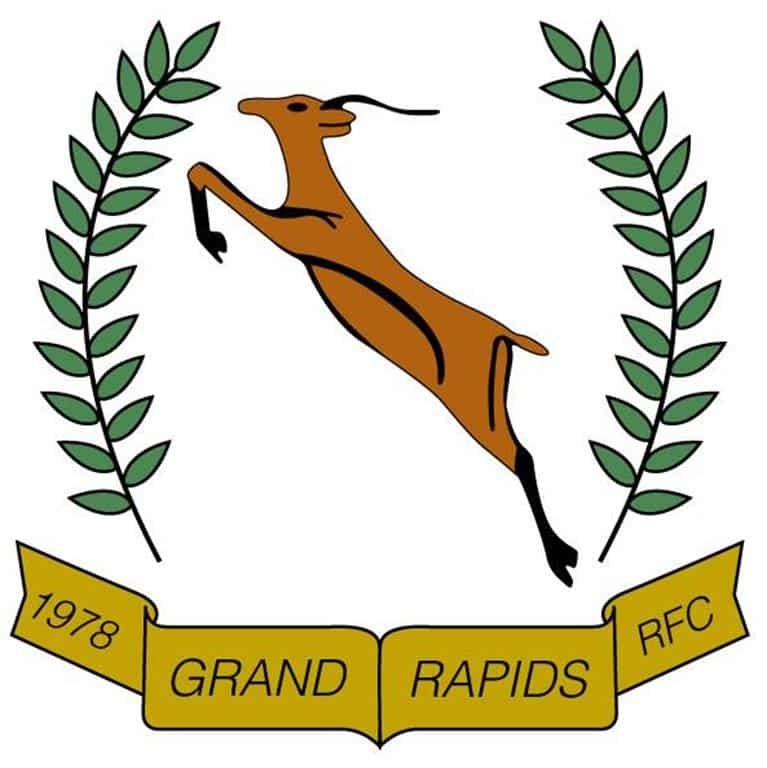 The history of the Grand Rapids Gazelles RFC dates back to the spring of 1978. Ed Teliczan was playing with the Kalamazoo Harlequins and decided to start his own team in Grand Rapids. Success quickly followed for the club, and we have since acquired several national championships in both 15’s and 7’s play. 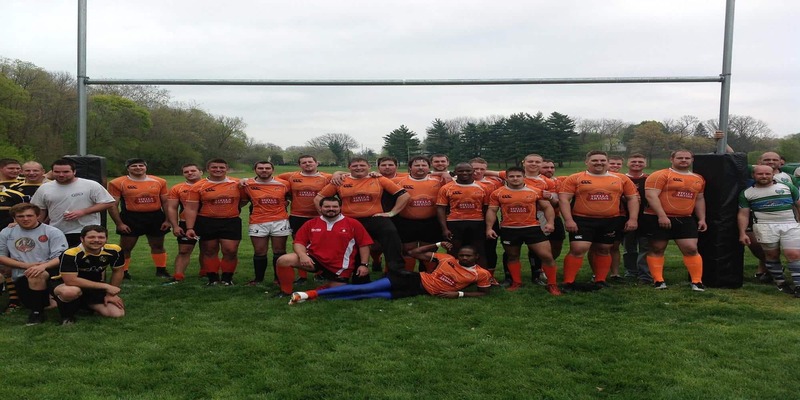 The Gazelles compete in club competition regulated by USA Rugby. Currently we have a Men’s Division III. 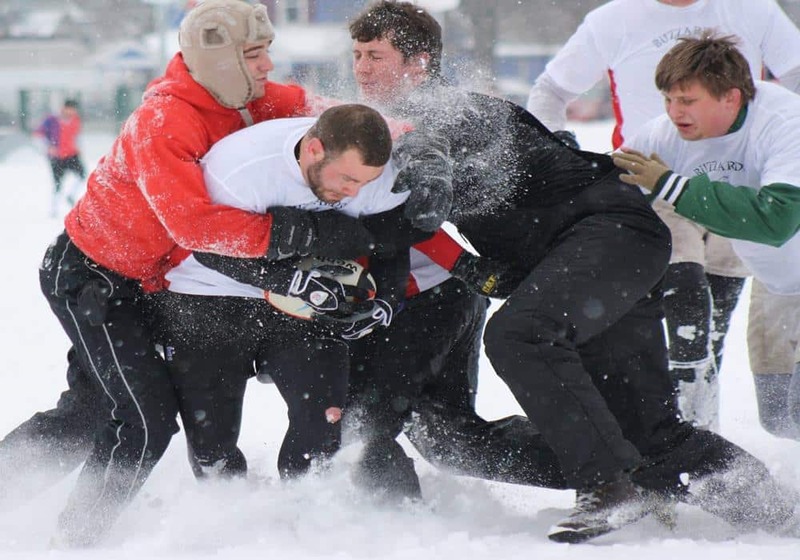 The Men’s Division III side are nationally ranked, and compete for National Titles each year. 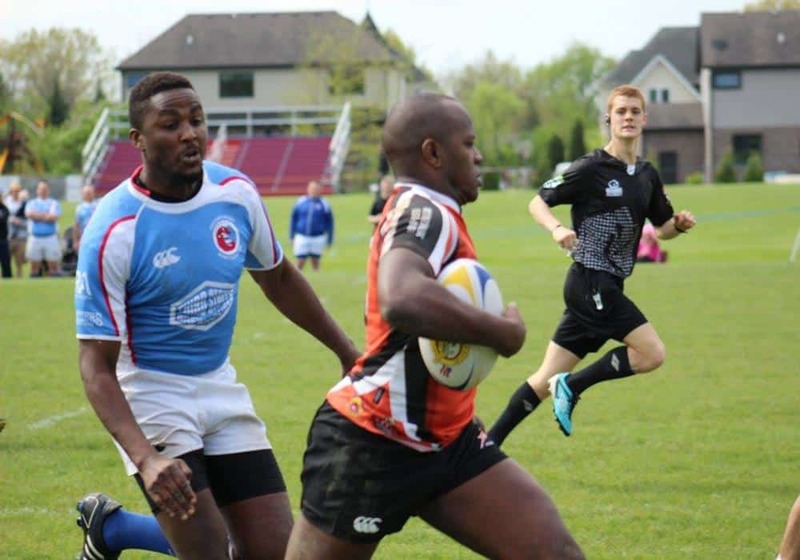 Our goal is to showcase how amazing rugby is not only on the field but off the field as well. Relationships are built for a lifetime and endure throughout the sporting world.